Integrity is a costly and time consuming, but very necessary, task for Harness Racing Australia's (HRA) Members. Integrity is a costly and time consuming, but very necessary, task for Harness Racing Australia's (HRA) Members. Ensuring a level playing field is essential for the well being of our participants and the image of our racing among both punters and the broader community. The definition of integrity can often mean different things to different people, however, our approach can be summarised as "adherence to moral and ethical principles" while "honesty", along with "doing the right thing" are useful standards to apply. Harness racing is sometimes criticised or maligned when discussions of racing and drugs combine - but this is quite simply ignorant of the facts. The industry is heavily focused on integrity and is committed to identifying and penalising anyone breaching the Australian Harness Racing Rules (AHRR), ensuring the safety of our participants and managing a first class equine welfare program. 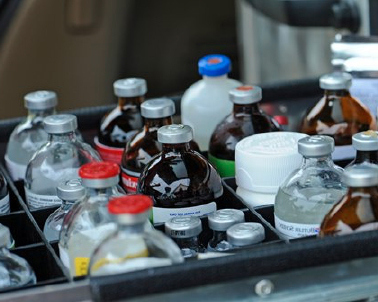 Harness racing integrity officers are constantly meeting the challenges presented by people prepared to engage in illegal activities and this includes world class drug controls with a commitment to the detection of doping agents and prohibited practices both in and out of competition. 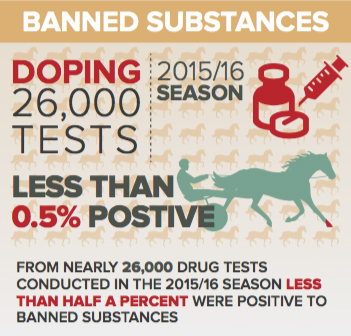 This is clearly demonstrated via a total ban on raceday medication as well as bans on anabolic agents throughout a horse's career to comply with the principles of ‘drug free’ racing. People found in breach of these rules may have their license suspended or disqualified for period of time as well as facing pecuniary penalties. 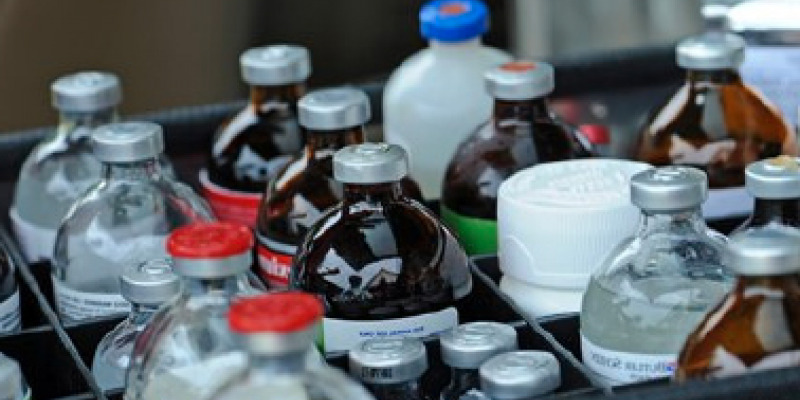 The following AHRR's set out various requirements with regards to drug control of prohibited substances. These Rules are amended and updated from time to time. The most complete and up to date version can be found at Harness Racing Australia.